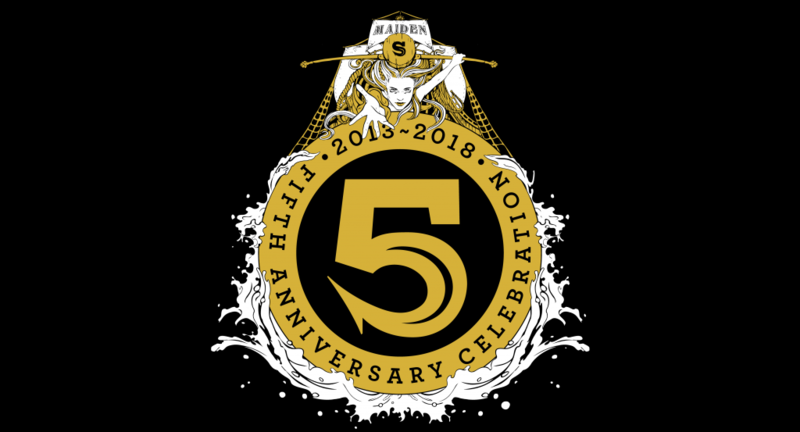 Fifth Anniversary BrewsMaiden 2017 It almost goes without saying that we're releasing the fifth vintage of our Anniversary beer, Maiden. Maiden was the first beer ever brewed at Siren and is the first new batch brewed each year. It was always designed to represent everything we’re about as a brewery; creativity, experimentation, good fun, and most importantly, great beer. The American style Barley Wine is aged in a variety of spirit and wine barrels, before being blended back together with a percentage of fresh beer, to create that year’s vintage. The barrels that have been used are left with 10% aged beer in them before being topped up with fresh Maiden, in what is a form of the Solera system. This ensures a constant evolution and development of flavour. 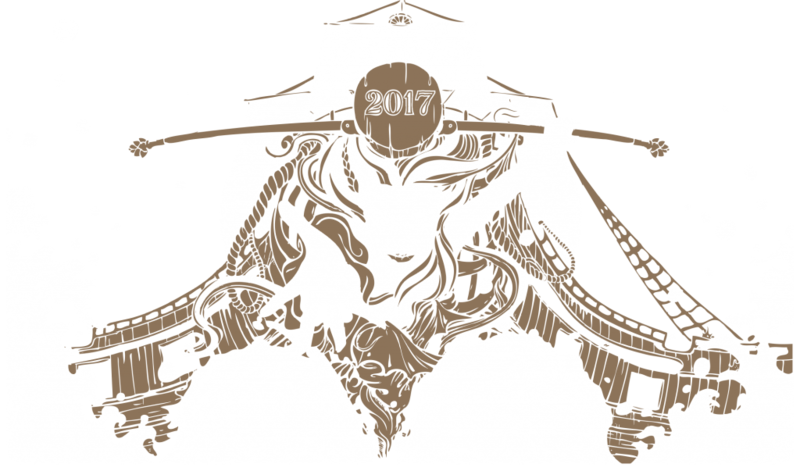 Maiden 2017 celebrates five amazing years of brewing at Siren. The 2017 blend contains beer from Rum, Bourbon (including Heaven Hill & Jim Beam), Red Wine (French Oak), Tequila and Auchentoshan Single Malt barrels, along with about 15% made up of fresh Maiden. The aroma truly sings this year with red wine and berry notes prominent, before pillowy soft marshmallow on the palate gives way to spirit and spicy wood undertones. The blend rounds off with a long, rich finish. This beer becomes more popular every year, and due to its nature, is usually limited to a few thousand bottles depending on what barrels are used in the blend. Look out for it in bottles on our website from Saturday and UK wide from Thursday. Kegs will be saved for very special occasions! 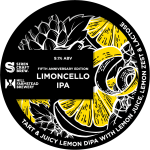 Limoncello IPA - Fifth Anniversary Edition Five years ago we set out to create something inspired by the liqueur, but with the refreshing, vibrancy and drinkability of an IPA. Ryan & Shaun first developed the recipe under the Grassroots brand at Fanø, then the evolution here turned out to be a style-defying brew that became one of the beers that made our name. Limoncello IPA is returning for one batch only to celebrate 5 amazing years of brewing, with the support of long-standing friends, collaborators and inspiration: Hill Farmstead. A malt base of pilsner and wheat creates a subtle crisp backbone that is kettle soured. We add lactose to hint at the mouthfeel and sweetness of the liqueur, balance it with lemon zest and juice for sharpness, then round everything off with lemony, citrus-led hops. One of our all time favourites. Look out for it in bottles on our website from Saturday, then with our launch partners on tap next week. Caribbean Chocolate Cake Another of our greatest hits! This beer is a team favourite and it always seems to go down well, whatever time of year we manage to sneak it into the schedule! 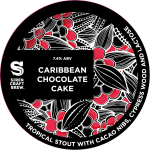 Caribbean Chocolate Cake is an indulgent collaboration with Cigar City Brewing – a dense, rich and luxurious stout. Hand-roasted cacao nibs from the USA give hints of tamarind and soft lemon. The malt provides coffee and chocolate notes in abundance, while the hop profile offers orange, chocolate and coconut flavours. Ageing on Cypress Wood is the icing on the cake. Pure bottled indulgence. UK Launch on Thursday 22nd March Next week we're taking our anniversary specials out on the road! We're delighted to link up with friends old and new to bring you these beers in the best possible condition, all over the UK. Each of the following venues will have the three specials along with plenty of other treats on tap! Here's where you'll find us: Aberdeen - CASC Bar (Ten taps of Siren including Shattered Dream!) Edinburgh - Salt Horse Glasgow - Koelschip Yard Newcastle - Free Trade Inn (Hopheads look out for Hard Rollin' & Suspended in Space. Broken Dream on cask should not be missed.) Manchester - Café Beermoth (Full Tap Takeover including Caribbean Chocolate Cake & Maiden on cask!) Leeds - North Bar (Recent winners of Best Brewpub in the UK, other treats include Trubbel on keg!) Nottingham - Canal House (Rare opportunity to try lots of our beers in one night in Nottingham!) Bristol & Cardiff - Small Bar (The lineups here include Trubbel & Dios de la Guerra. Nice.) London - Craft Beer Co Clerkenwell (We launched here back in 2013. Try Maiden 2017 on cask plus loads more!) Tunbridge Wells - Fuggles Beer Café (14 Tap Takeover which pretty much includes every special we have!) If your city isn't on this list, fear not. There will be a small general release where we hope to cover as many regions as possible. Finally, we'd like to thank each and every one of you for your support over the years. We couldn't have come this far without the help and support of our customers, breweries, suppliers and of course, the people that have worked so hard for us. Here's to the next 5 years!